Recent fishing was running hot and cold for no apparent reason until a 6.8 magnitude earthquake hit about 160km out to sea, with several aftershocks over the following days. 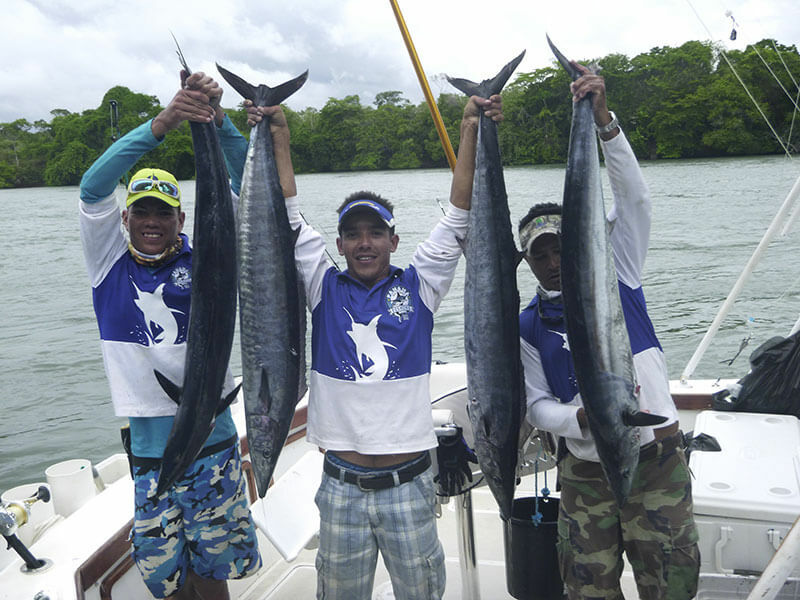 The effect on the fishing was immediate and dramatic, with all of the club’s boats reporting spectacular action from all species. 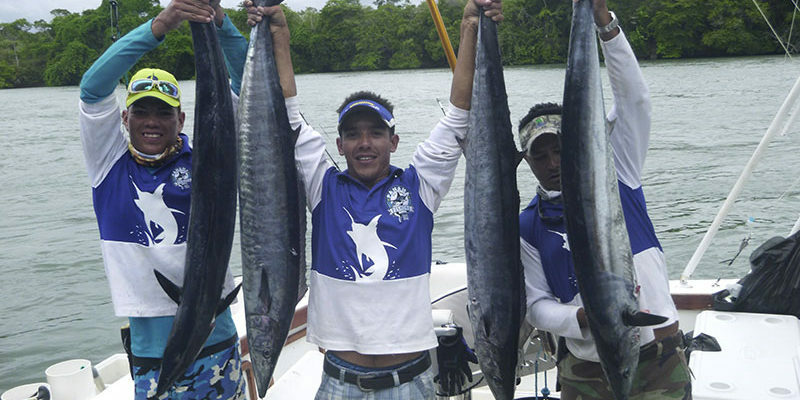 Yellowfin tuna from 25 to 100kg were caught at Isla Montuosa, along with dolphinfish around 15kg and wahoo to 18kg. Hannibal Bank, Isla Montuosa and the seamount at Isla Ladrones produced some great black marlin action after the earthquake, with fish in the 130 to 200kg range. This month will see the arrival of huge yellowfin tuna, with the biggest expected to hit the scales around the 180kg mark.